Sign up today and be a part of the iGEM community. Avoid late fees by registering your team before March 31. Be a part of iGEM 2017 and participate in the iGEM competition. Engineer solutions to today's biggest problems and impress the judges with your unique ideas, novel approaches and team expertise. NOTE: Team registration received after March 31 will increase by $500. Apply to be a judge. Instructor judges will receive a 50% discount on their Jamboree attendance fee! Are you a synbio PI/postdoc/grad student and want to get more involved with iGEM? 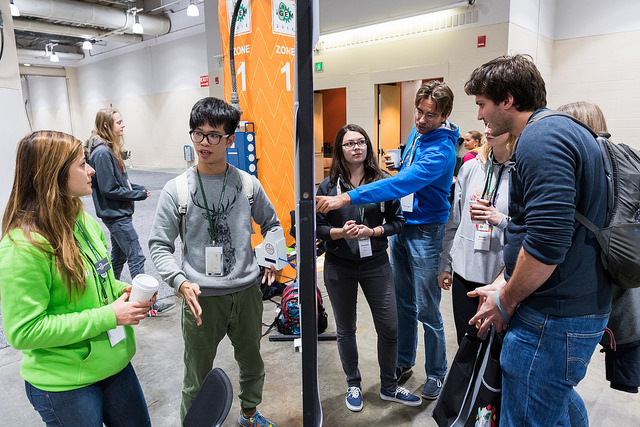 Have you done iGEM in the past and want to give back to the community? Do you want to see iGEM from the behind the scenes and network with some of the best synbio researchers/government employees/investors/etc in the world? Apply to be a Judge today! Strategic vision, internationalization, and community engagment are just a few of the topics addressed at iGEM's Strategy Session. iGEM is unique in its comprehensive and thorough approach to synthetic biology. Fostering an environment of mindful and responsible work is a key facet of iGEM, and was the focus of the first iGEM Safety and Security retreat held in February in Granada, Spain. In February 2017, iGEM held it's first Safety and Security Retreat. 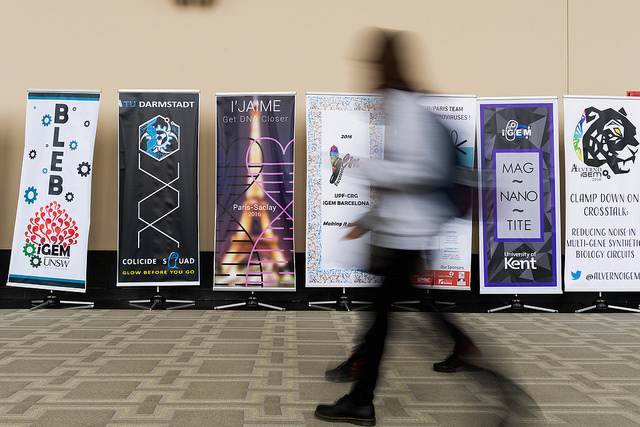 The meeting brought together experts from around the world, and looked at both emerging issues that could challenge safety and security in synthetic biology and what iGEM might need to do to address them. Efforts at the meeting were expert-led, drawing upon the collective knowledge present to help identify issues iGEM will need to deal with in the shorter-term and those we will need to consider in the years to come. This meeting was the first in a series of planned events on safety and security. To learn more about what was discussed visit igem.org/Safety/SecurityRetreat and remember to check out the Safety Hub at 2017.igem.org/Safety for competition related details. 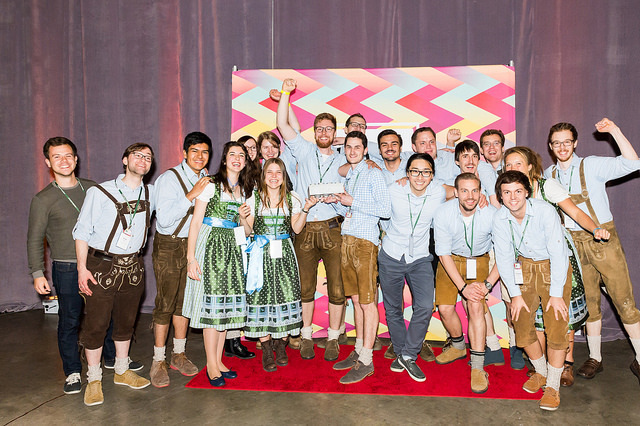 iGEM is truly an international and diverse community. We take our values seriously and believe the international aspect of iGEM is a large part of what makes iGEM a success. 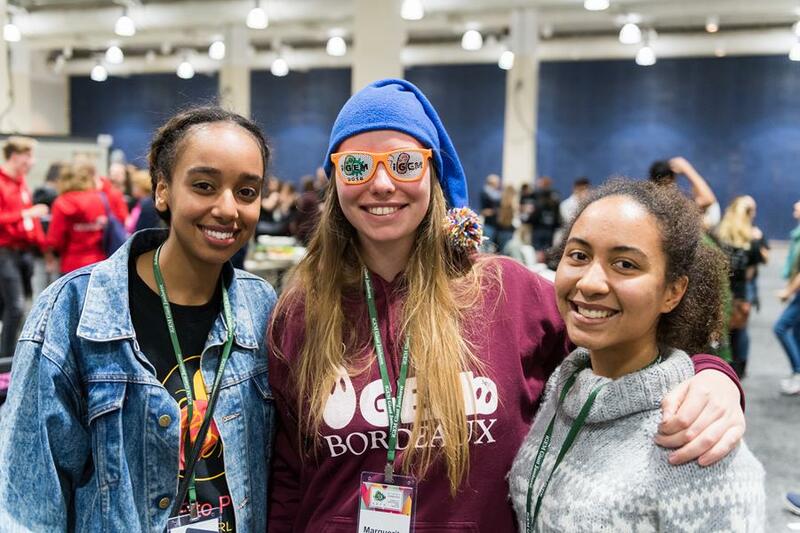 The inclusivity and openness of iGEM is cultivated throughout the competition season and celebrated at the Jamboree. 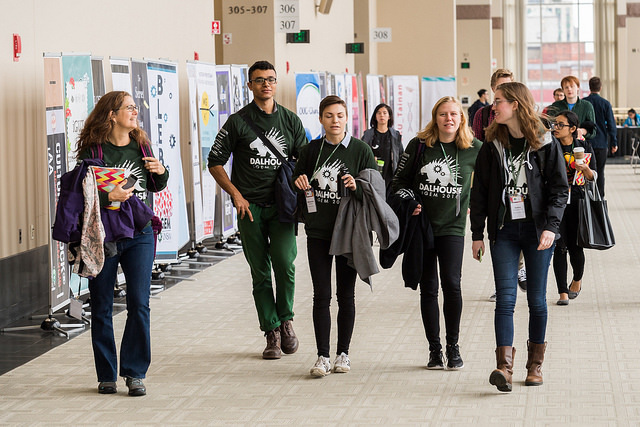 The diversity of the iGEM community, camaraderie between participants, and joyful atmosphere is on full display at the event and only achievable with your attendance. iGEM is once again honored to invite ALL participants to Boston, MA to celebrate your hard-work and attend the iGEM 2017 Giant Jamboree. iGEM will participate in the 'World Showcase' Lighning talk on Tuesday April 4th. Attending the event? Make sure to stop by and say hello at our exhibitor booth. Meagan Lizarazo, iGEM Vice President, will be joining industry leaders on April 4th at the Session1: Lightning Talks, World Showcase. Come and learn what's new with iGEM and make sure to stop at our booth for some tasty treats! Stay up to date on all iGEM 2017 news! 2017.igem.org is your main resource for competition related activity. Here we will post announcements, updates, and other important information related to this year's competition.